Our technology enables you to improve your existing kiln lines while retaining as much of the original equipment as possible. 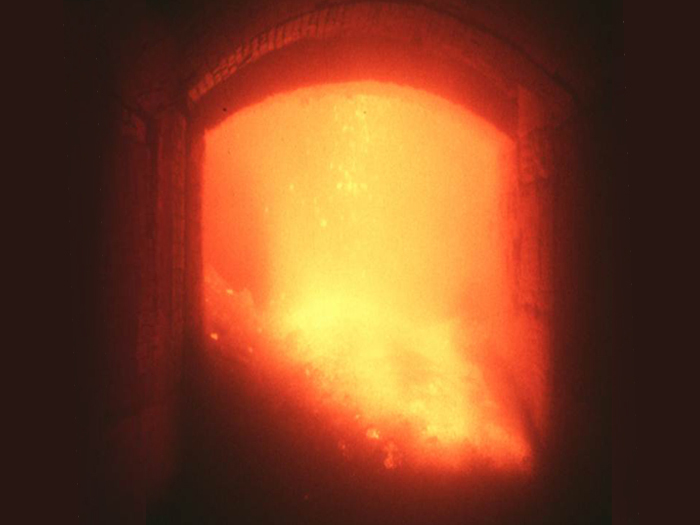 Installing a Clinker Inlet Distribution System is the first step towards improving performance of the kiln line. Modification of cooler inlet sections routinely takes only a few weeks to complete. The installation of a partial Pendulum Cooler® enhances efficiency and production availablility of the existing grate coolers. Small scale capacity increases are also possible. Further performance upgrades are accomplished by replacing an existing grate cooler with a Pendulum Cooler®, while retaining the cooler housing. These retrofit projects of process critical components increase production efficiency with minimum investment. The Linear Pendulum Support (LPS®) is especially suited for this type of modification as its small dimensions can easily be fitted into existing cooler housings. Modifications of existing preheaters offer the opportunity to increase heat efficiency at unchanged or slightly enhanced total output. 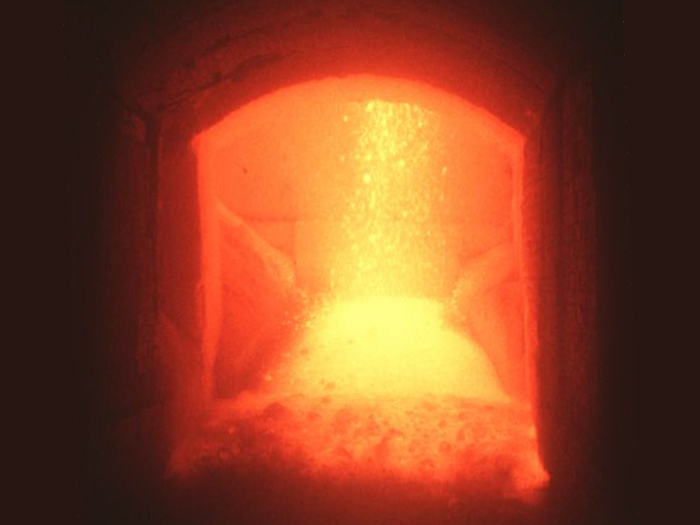 In combination with IKN cooler technology, capacities can be raised further while keeping the changes of the rotary kiln to a minimum.